Released on Friday 14th April 2017. This is Stories In Trance, and as our legacy continues to unfold we give you SIT 149 by I5land with the three track single Word Of Interest, including the Original and remixes from Danny Legatto & Sanglare. As is proper, we kick things off with the original mix. Czech producer Ludek Simcik (under his now familiar I5land moniker) follows on from his last appearance on SIT - a cracking remix of Vince Schuld's Places We've Never Seen (SIT 141) - with a great original production. He uses a powerful driving low-end whilst keeping a melodic and uplifting feel, complimented by well defined piano and atmospheric layering keeping the track evolving throughout. Trance at it's very best! 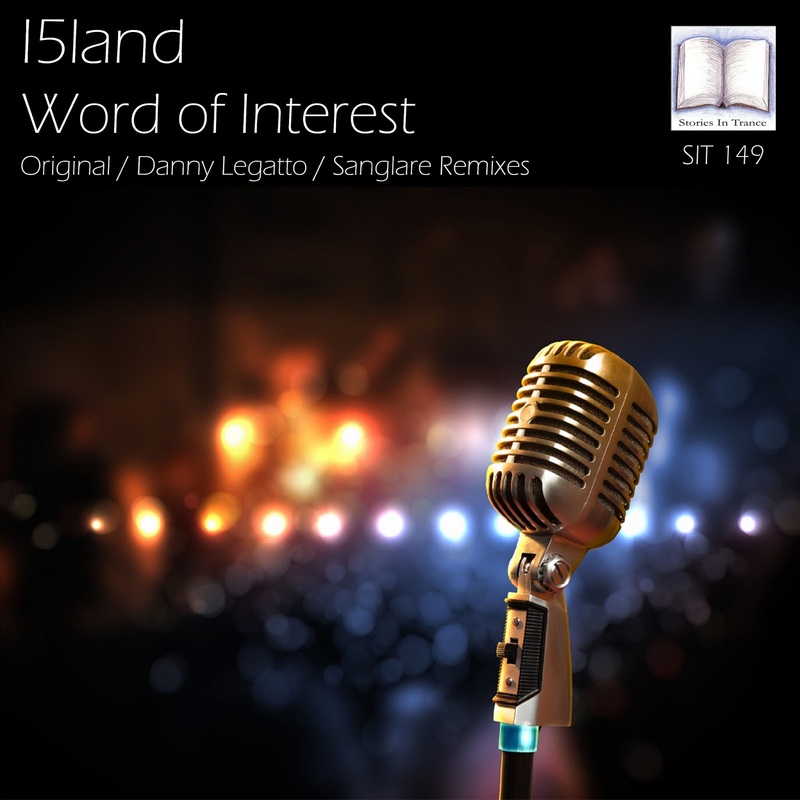 The first remix on this release comes from Danny Legatto. Polish producer Danny Legatto (AKA Roman Korbut) makes his third appearance on SIT following on from his fabulous remix of Craig London's 7 Symbols (SIT 140). Danny sticks to his now well honed uplifting style whilst adding his own energetic touches to the piece. He uses the lead to great effect, perfectly complimenting the melodic feel of the original with beautifully emotive layering. Another fantastic production to add to Danny's ever growing reputation. Finishing off the release is the Sanglare remix. On the back of their long awaited return to production with SIT, their superb original track Punchy (SIT 144), Sanglare follow that with a great remix. Using all the best bits of the original, whilst perfectly complimenting them with deep, textured mids and bass, they are blended together expertly into a fantastically melodic and euphoric track. It's good to have them back, and with trance like this it is easy to see why.